Register today to start receiving orders! 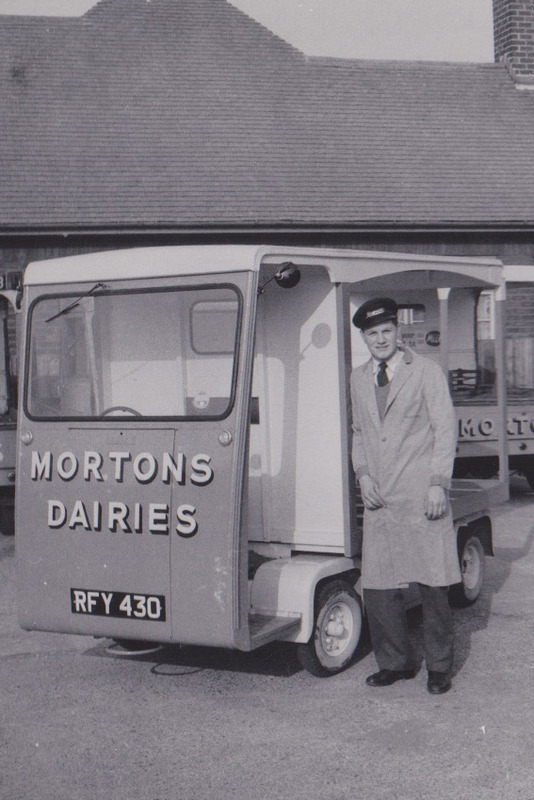 Mortons have been delivering milk in Merseyside since 1926 and now serve over 55,000 homes, plus shops, schools and hospitals. 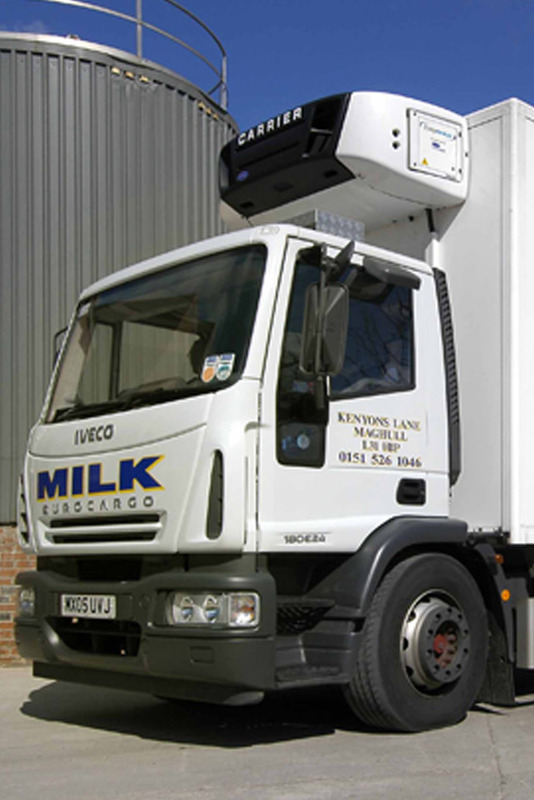 No minimum order and free daily deliveries, with most orders delivered before 8am! 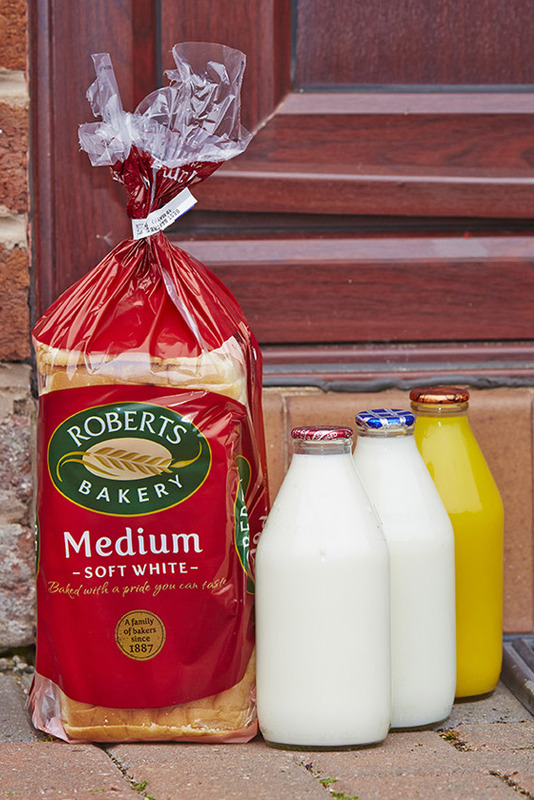 We offer a range of goods at wholesale prices. Find out more.